We are looking to hire 3 summer interns to join us this summer in Chicago! Candidates will be working out of 1871, Chicago’s premiere co-working space and startup hub. 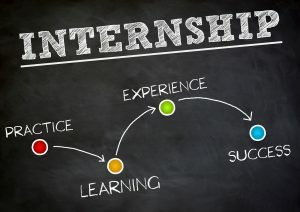 Seeking 3 interns to come in 4 days per week, for 10 weeks, with total flexibility for travel, etc. It will be a casual and fun work environment, but will not fail to challenge you. Most mornings will be spent with a sort of 30 minute teaching/learning experience before jumping in. We are looking for a reliable and dedicated candidate who wants to learn and can work both independently and in small teams. Candidate will be working in a small team of 1-3 people, but in a co-working space with a lot of energy and hundreds of other entrepreneurs around. This is an unpaid internship, but offering a stipend of $2,000 for the summer to each intern. Course credit option also available if your school is on board. Basic introductory knowledge of Microsoft Excel and Word is also a plus.